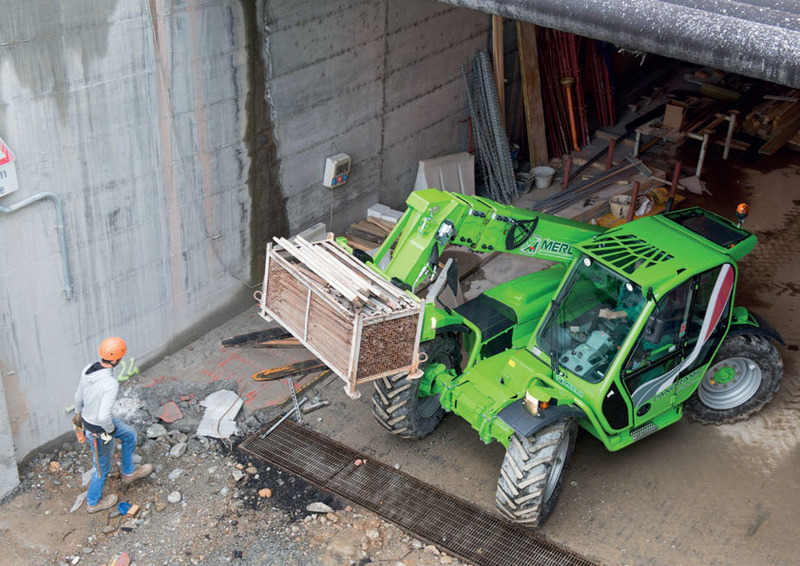 The Compact Family models P28.8 and P32.6 are designed for building applications, where compact dimensions and excellent manoeuvrability and versatility are necessary. 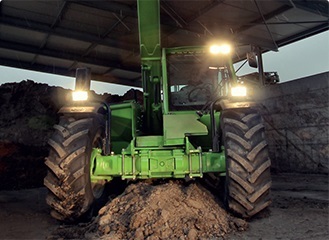 Merlo Compacts can lift loads up to 3.2 tonnes (P32.6) at heights up to 8.2 meters (P28.8). They are equipped with electronically-controlled Tier 4 Interim engines of 74.5kW/101HP, Max torque 325 Nm at 1500 rpm.